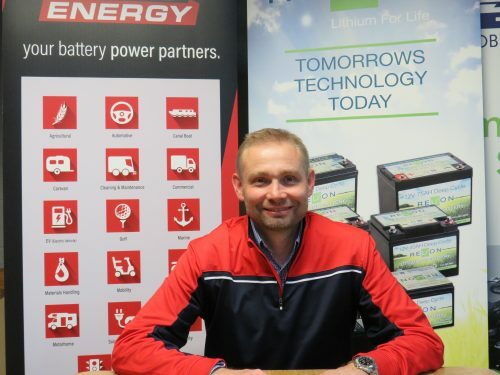 DBS Energy, the Market Harborough battery distributor, is targeting the golf sector with a new Sales Manager Alex Beesley spearheading growth. Alex brings over 10 years’ experience to his new role and will be responsible for growing business for the company’s range of lead acid and lithium batteries for golfers using electric golf trolleys and buggies. In his new role, he will target golf shops, national retailers and distributors, buying groups and online trade accounts, with the aim of doubling the company’s business from the golf market within 18 months.